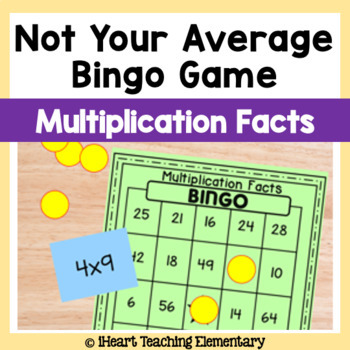 Do you need a fun game to practice multi-digit addition? 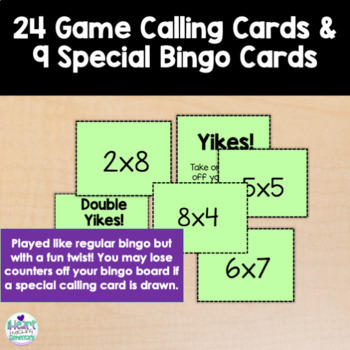 This is a fun bingo game with a TWIST! The object of the game is to get 5 in a row but be careful not to lose any covered spots during the game. There are 5 different game boards which are marked with letters to help with organization. 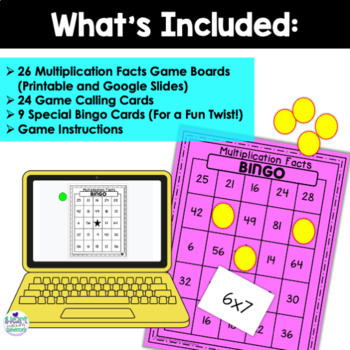 This is perfect for groups to play or you can use it as a center after introducing it in small groups. Please check out the preview and let me know if you have questions before purchasing.